Smooth, creamy almond butter with a hint of chai spices. 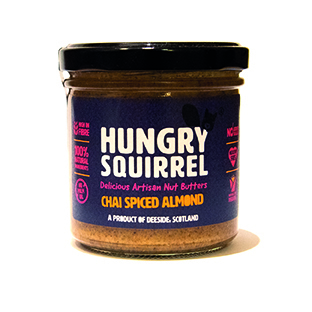 A savoury nut butter which is great on a cracker or oatcake and fantastic swirled through stir fries or used as a marinade. Equally tasty slathered on a slice of homemade banana loaf and so so good with medjool dates.